We at Subaru of America stay true to the Love Promise by partnering with a wide variety of nonprofits and charities. 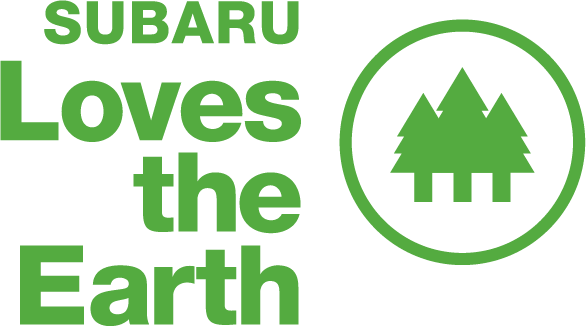 In addition to these partnerships, every year Subaru, our owners, and our retailers join hands in the “Share the Love” event, giving back to charities across the country. Over the past 20 years, Subaru of America has donated over 50 million dollars to causes we care about, and logged over 28,000 volunteer hours. All of the organizations we support have one thing in common: the unwavering dedication to improve the world and the lives of its people. 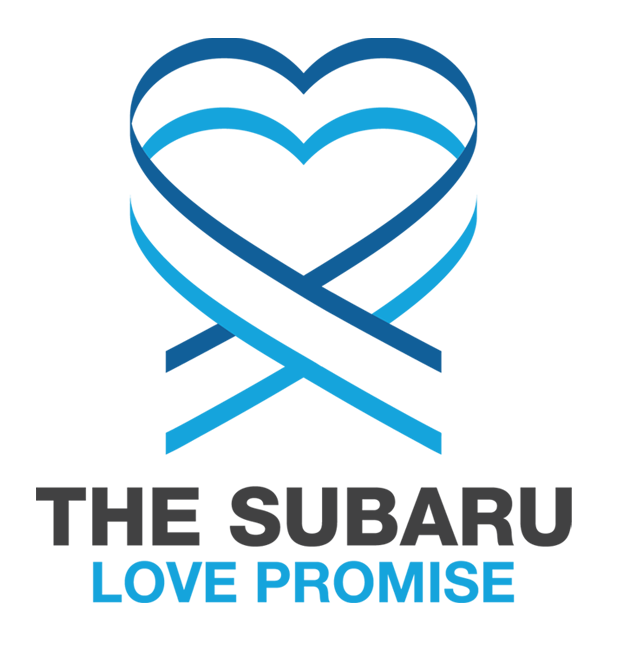 We at Quirk Works Subaru embody the same spirit as our partners at Subaru of America. We are dedicated to serving our local community in anyway we can. Through a strong connection with our neighbors, and a spirit of giving Quirk Auto Dealers strives to be a force for good in the many communities we call home. Below are just a few examples of how Quirk works for you, and the community!